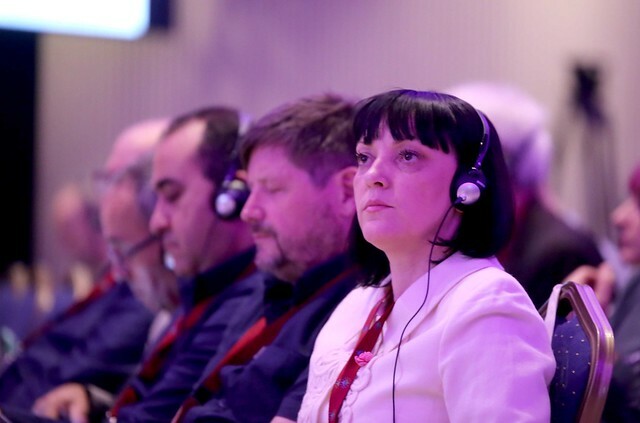 The 5th ordinary congress of the European Transport Workers’ Federation (ETF) has closed in Barcelona. 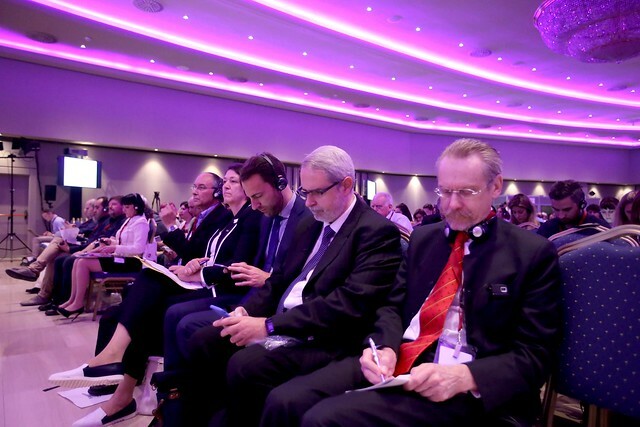 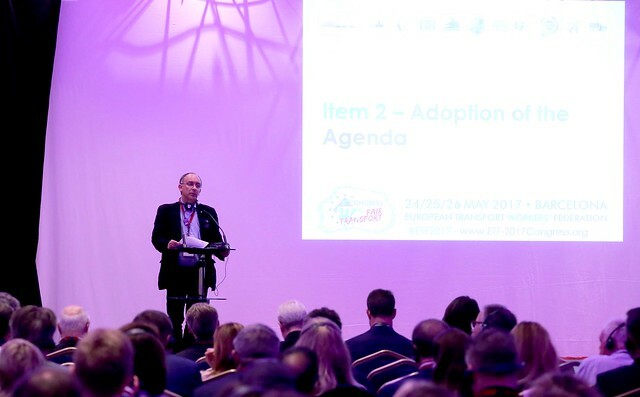 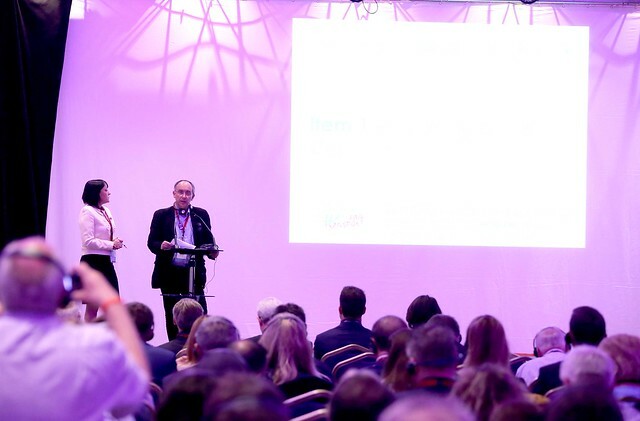 Hundreds of participants from trade unions across Europe have been part of the event which sets out the priorities and areas of focus for the organisation. 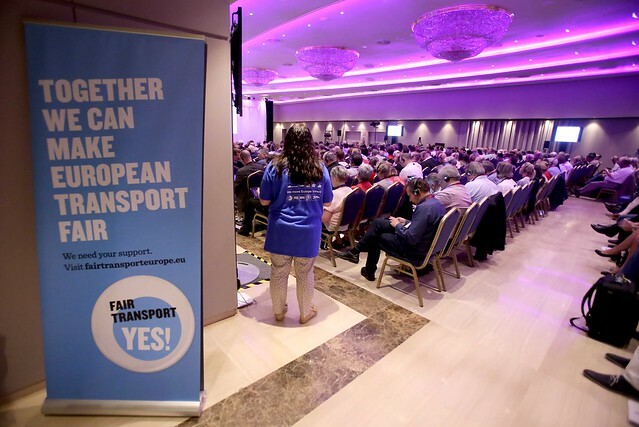 A session entitled ‘Moving Europe Forward’ was one of the major agenda items addressing the rise of the far right in Europe, the growing attacks on trade union rights and the potential impact of Brexit. 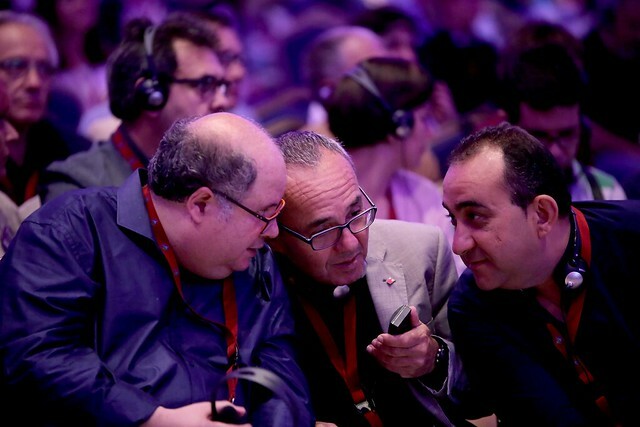 ETF general secretary Eduardo Chagas said: “There are major political changes happening across Europe and as trade unionists we have to respond to that as a matter of urgency. 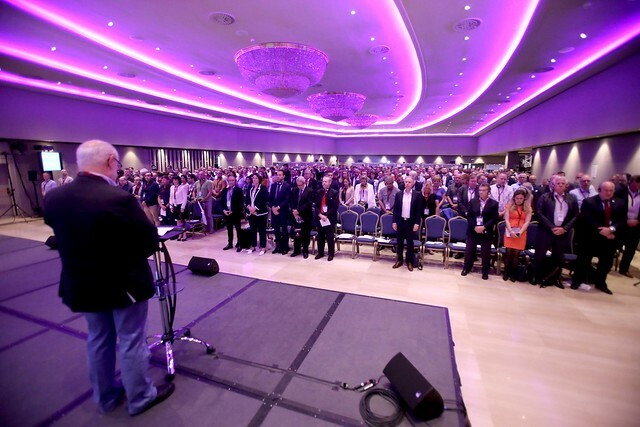 We’re seeing a sharp increase in inequality, racism, xenophia. 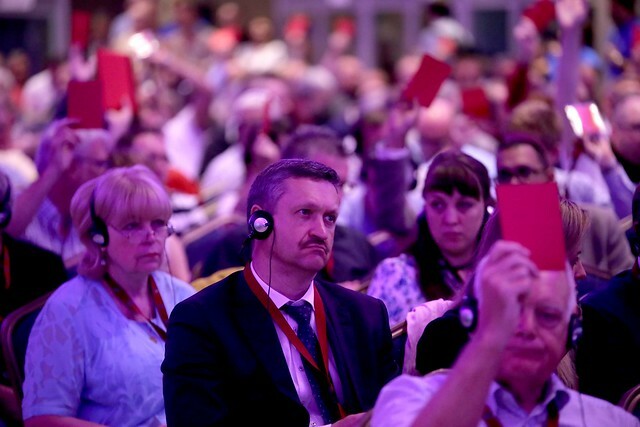 We’re now in an environment where there is less input for trade unions into legislative processes and where attacks are being made on trade union rights daily. 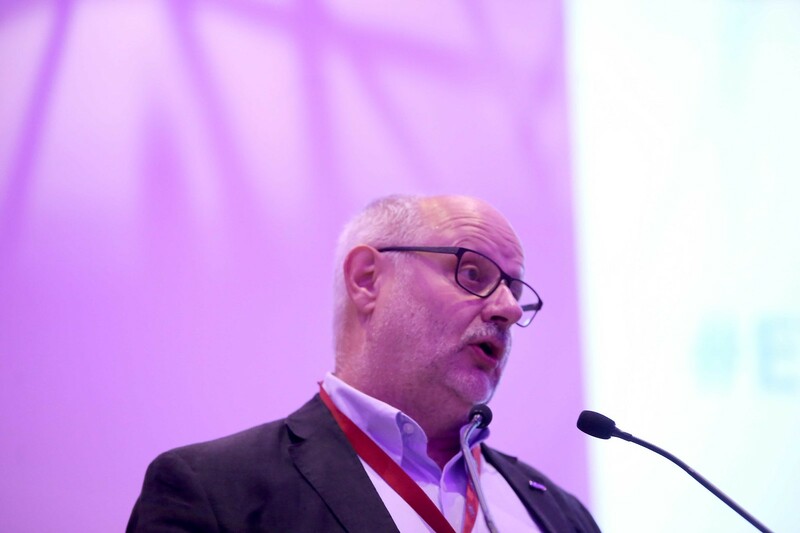 The congress saw the election of Belgian union BTB Chairman Frank Moreels to the position of President. 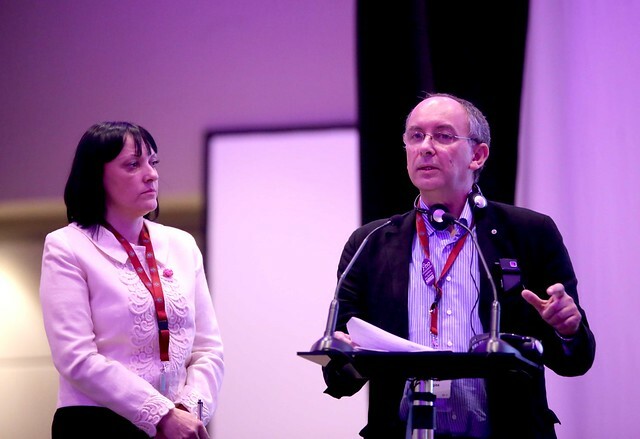 Accepting the role Moreels said he was ‘happy and humble’. 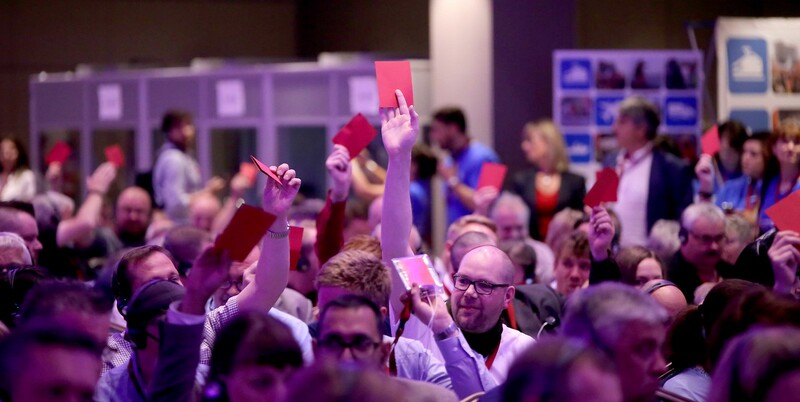 Meanwhile a series of union run ‘fringe’ events put on throughout the congress programme were hailed a success with participants pleased to have the opportunity to hear more about organising and campaigning efforts in different parts of Europe and to show solidarity with colleagues involved in specific disputes. 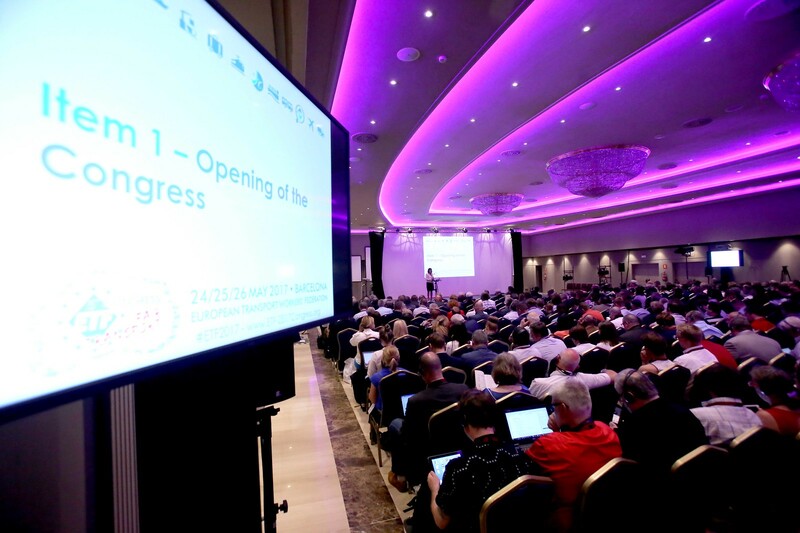 See all the reports from #ETF2017 congress on the dedicated website www.etf-2017congress.org and search the hashtag on social media for pictures and video clips.